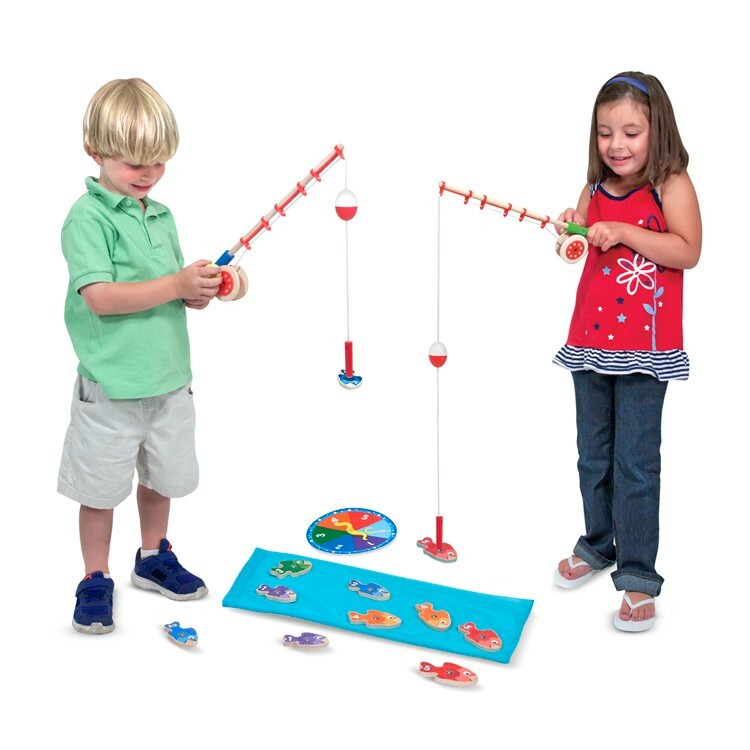 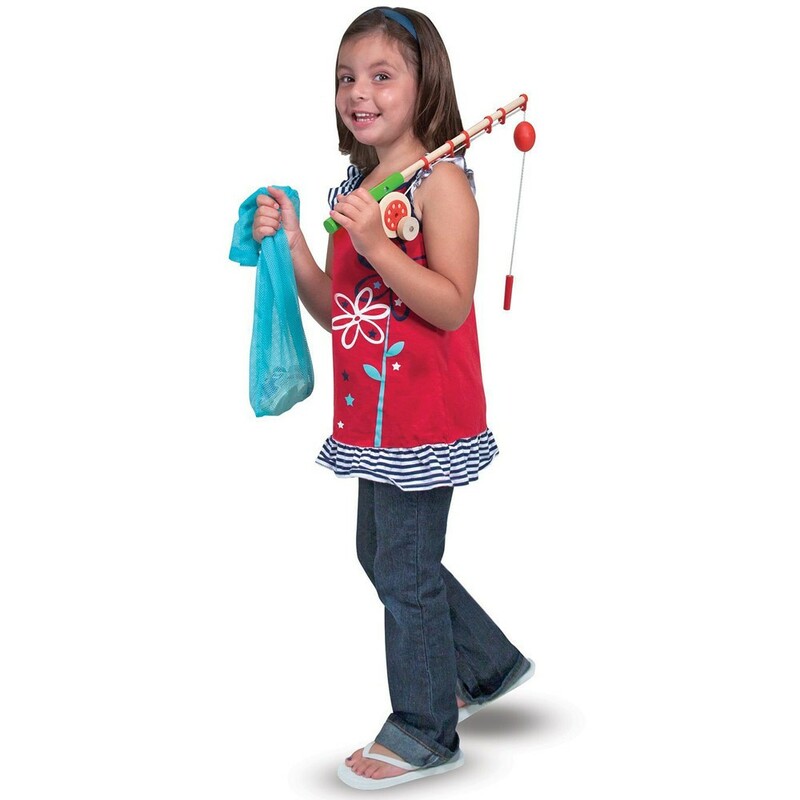 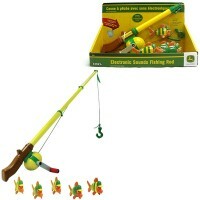 Catch and count the colorful fish with the fun magnetic fishing rod! 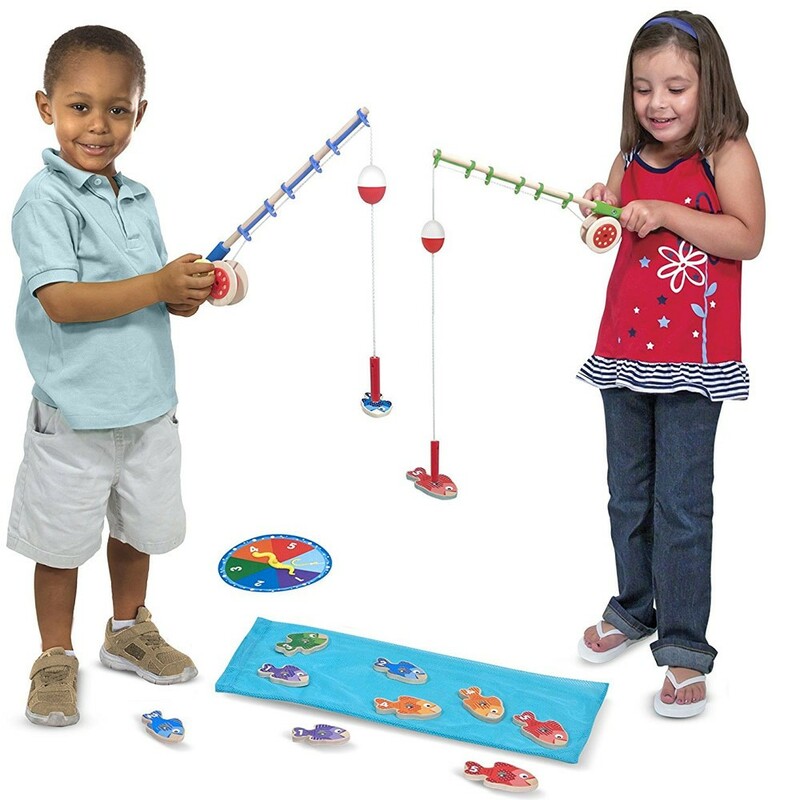 Let's do some educational fishing! 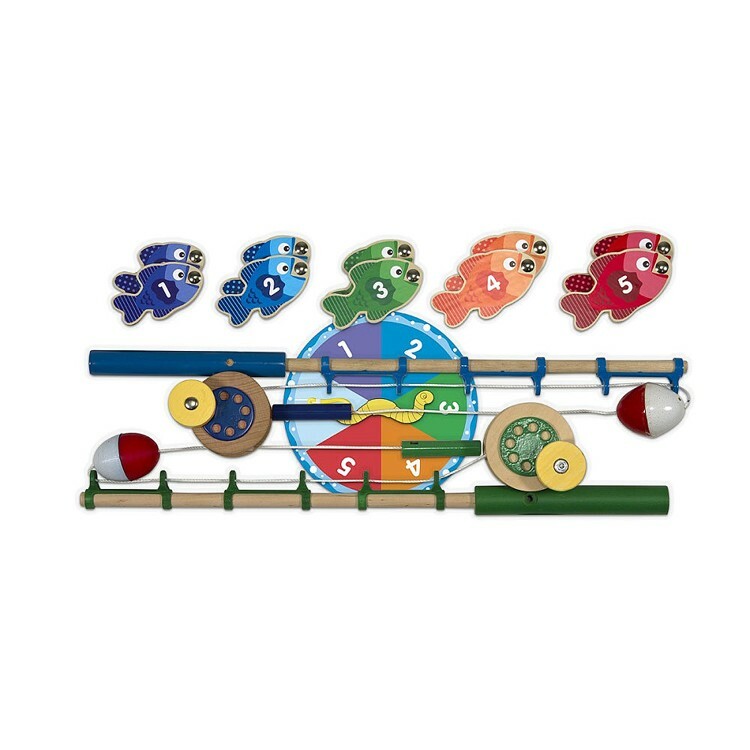 Magnetic Fishing Game Catch & Count Playset by Melissa & Doug will help your preschooler to catch not only colorful fish, but some early math skills as well. 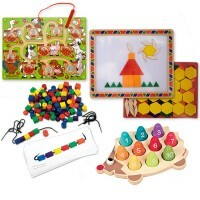 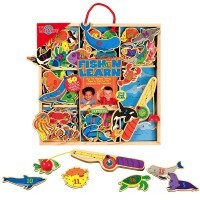 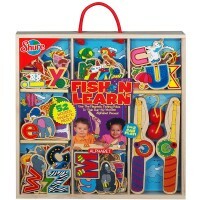 This wooden magnetic fishing set includes 14 pieces to play and learn. 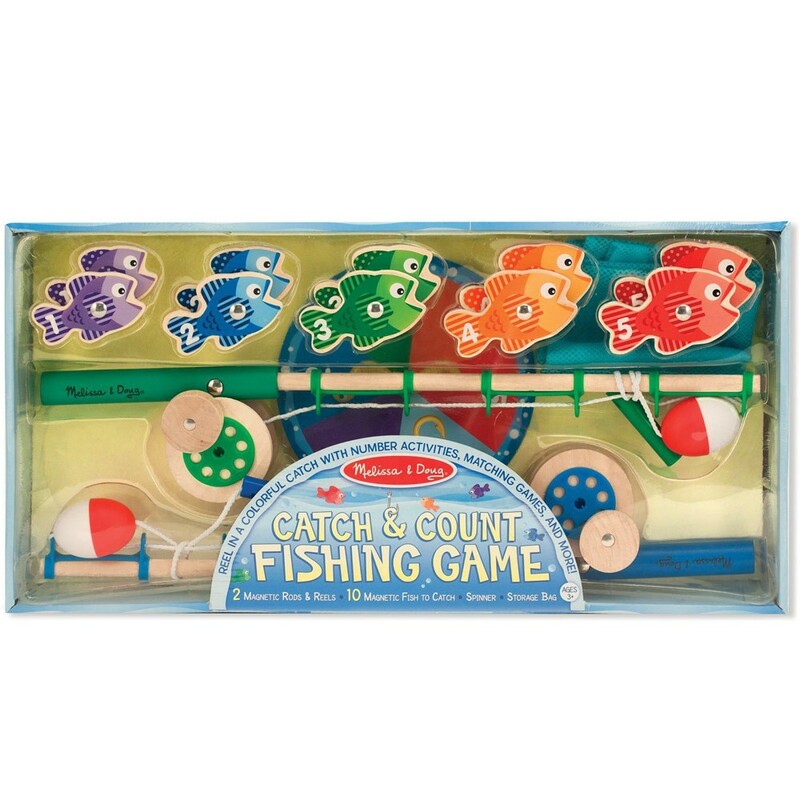 Magnetic Fishing Game Catch & Count Playset features the working wind-up reel and 10 numbered and patterned fish. 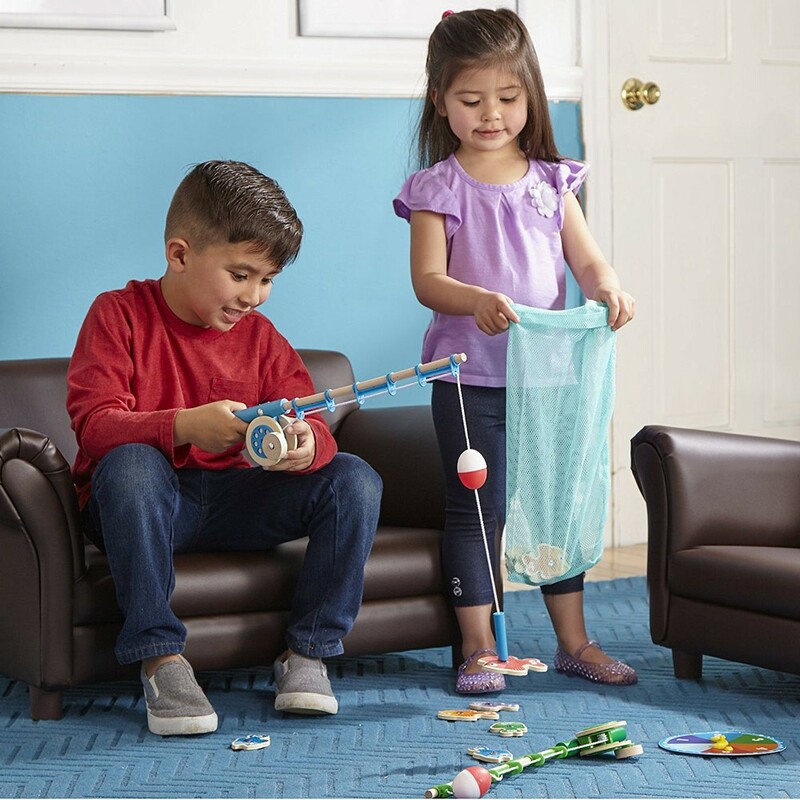 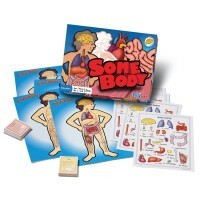 children can play a sorting game with the spinner or just enjoy pretend fishing for fun. 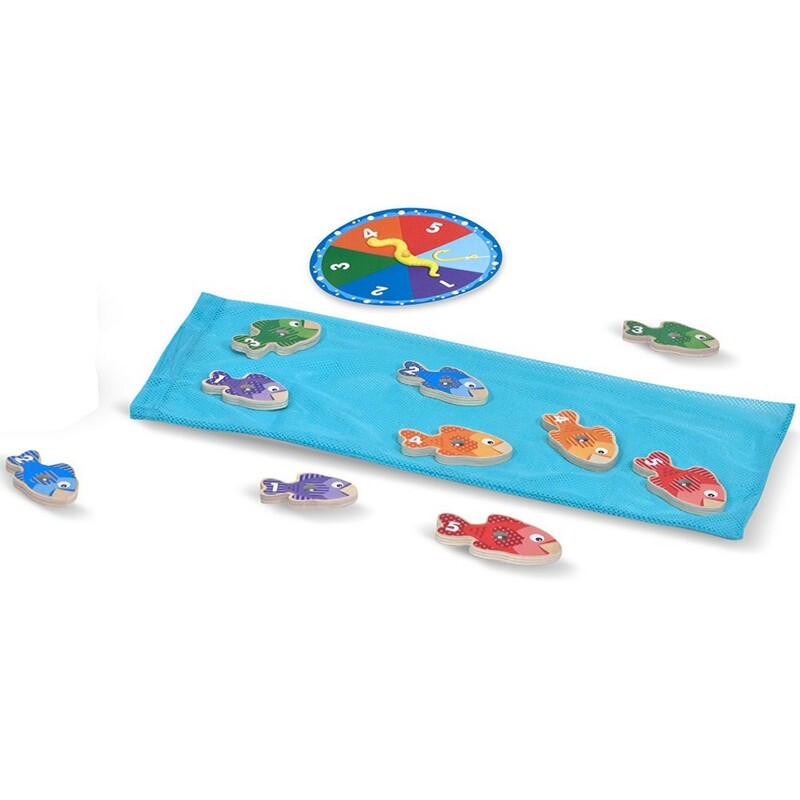 Toddlers and preschoolers can sort, match, count and catch with the counting fishing game from Educational Toys Planet. 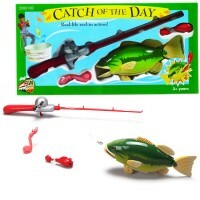 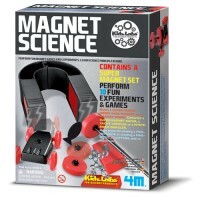 Dimensions of package 9" x 19" x 3"
Write your own review of Magnetic Fishing Game Catch & Count Playset. 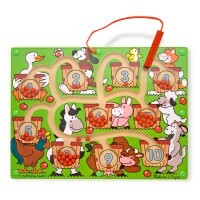 Rating: 5 Great game! 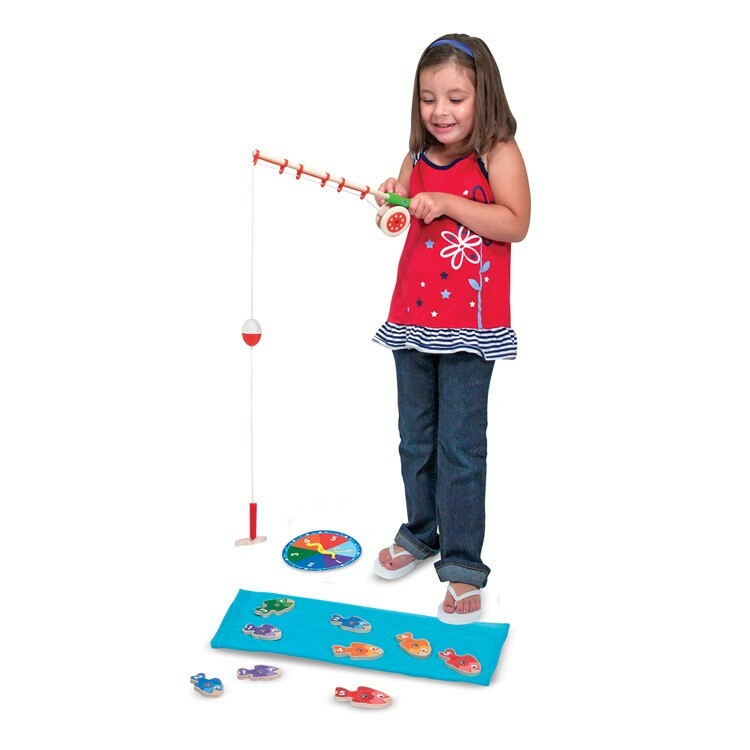 by The Janie Our granddaughter age 3 loves playing with the fishing game. 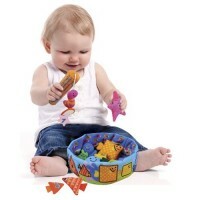 She really enjoys it!